The world as we know it changed completely on August 6, 1945, when an American bomber was given orders to drop an atomic bomb on the Japanese near the end of World War 2. In fact, they dropped two bombs on the country, causing the nation to retreat and surrender for their lives following the devastation that was unleashed by our troops. 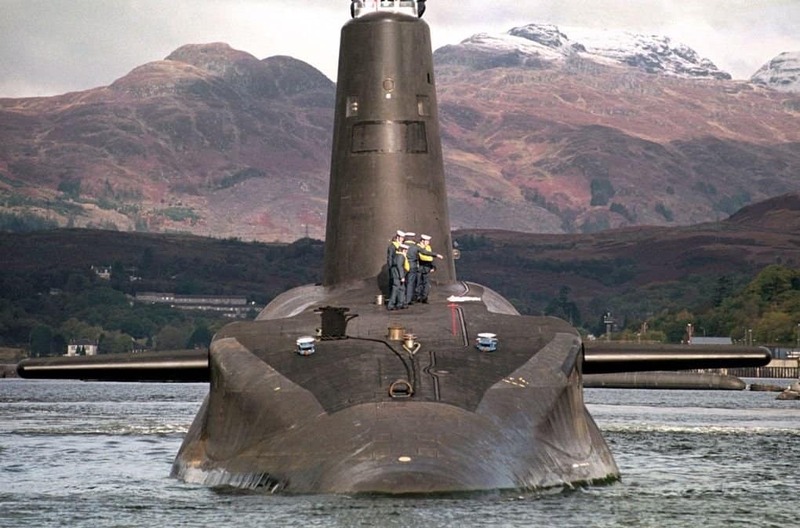 The technology quickly became the most wanted item in the world, with countries across the globe seeking nuclear weapons to contend with the US. Today, nuclear weapons are a very real threat, though many governments are doing their best to cut down. 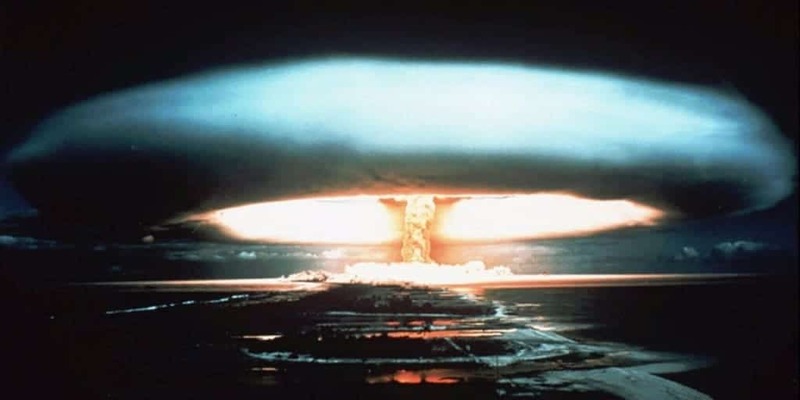 Here are ten truly terrifying facts about nuclear weaponry. A massive nuclear war could cause around 150 million tons worth of smoke to devastate the planet’s atmosphere. This would create a nuclear winter colder than the Ice Age. 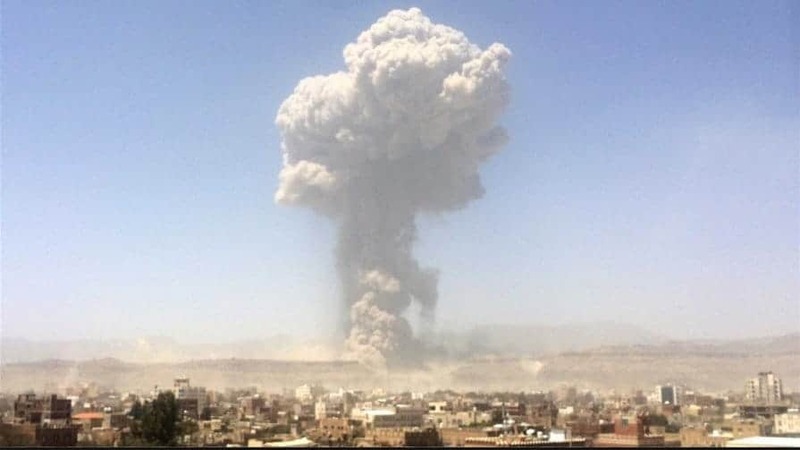 An average, normal-sized nuclear weapon could detonate over the top of a city and burn away between 40 to 65 square miles worth of land and people within a single blink of an eye. 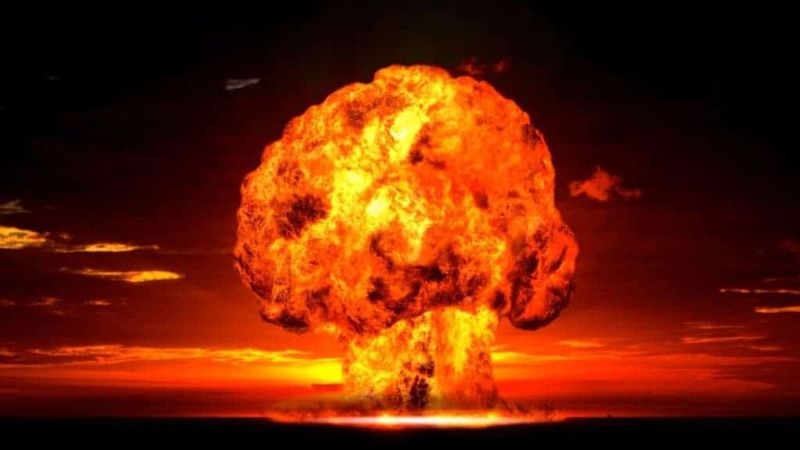 Despite cutting back drastically on nuclear weapons, the United States’ biggest nuclear bomb has a combined power of 200 million pounds worth of high explosives. 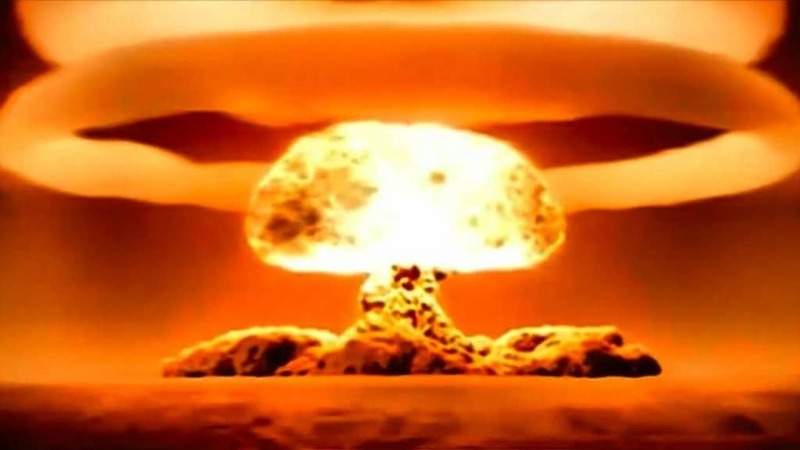 The Tsar Bomba is a Russian nuclear weapon known for being the most powerful nuke in the entire world. It had a cumulative power of at least 50 megatons worth of TNT. 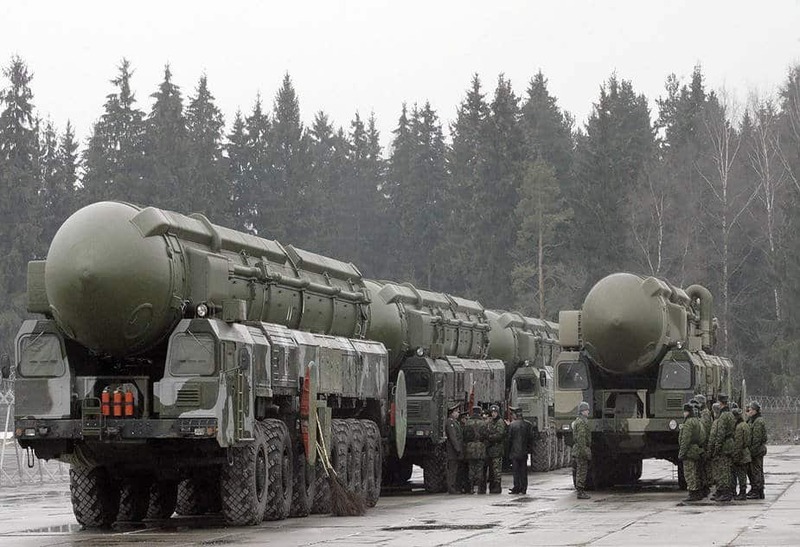 Apparently, both the United States and Russia have a stockpile of thousands of nuclear warheads all on high alert. This means they are prepared for launch within mere minutes. 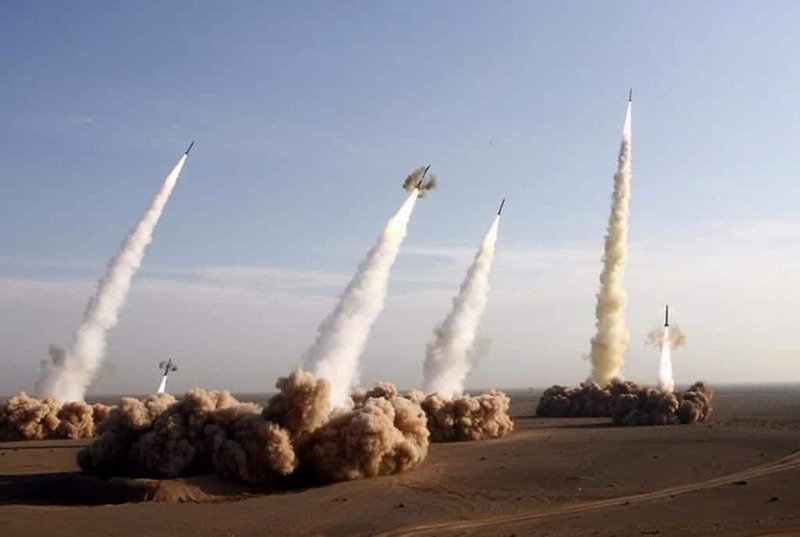 A total of eight countries, including the United States, United Kingdom, France, China, India, Pakistan, Russia, and North Korea have been declared nuclear states. Three other countries are suspected, but remain undeclared. 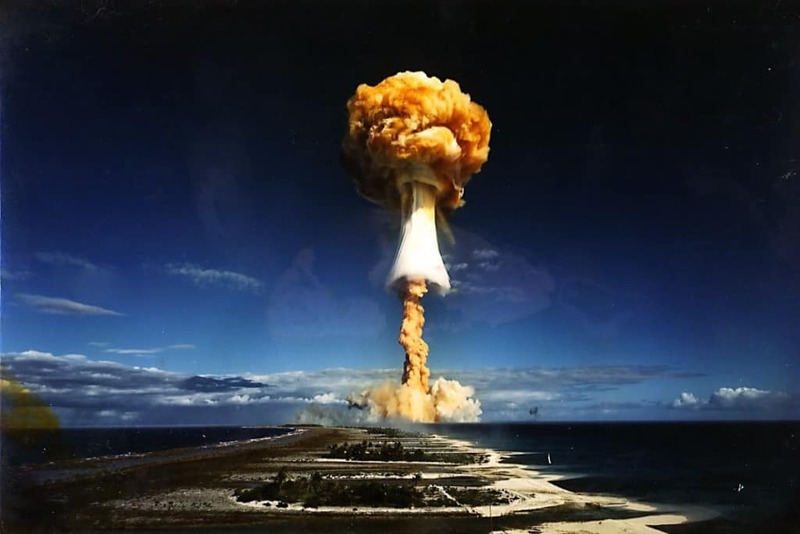 The US has conducted thousands of tests with nuclear weapons between 1945 and 1992. Some 6,000 people will die of thyroid cancer from the radiation during these tests. 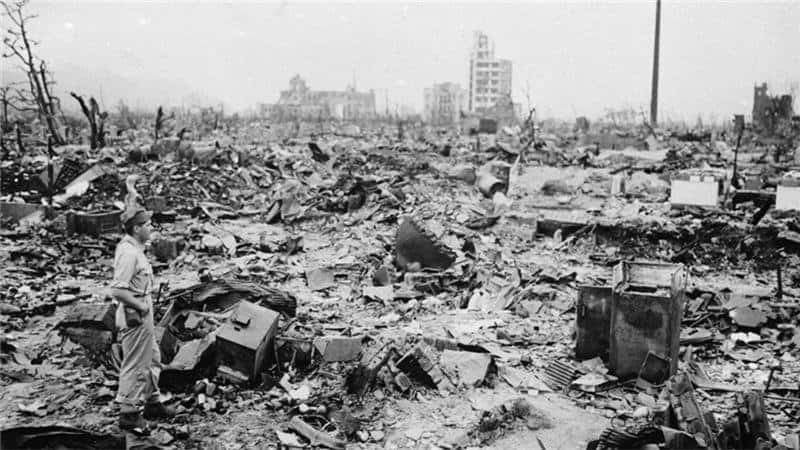 The combined detonations of both Hiroshima and Nagasaki are said to have killed around 120,000 people. This caused the immediate surrender from Emperor Hirohito. 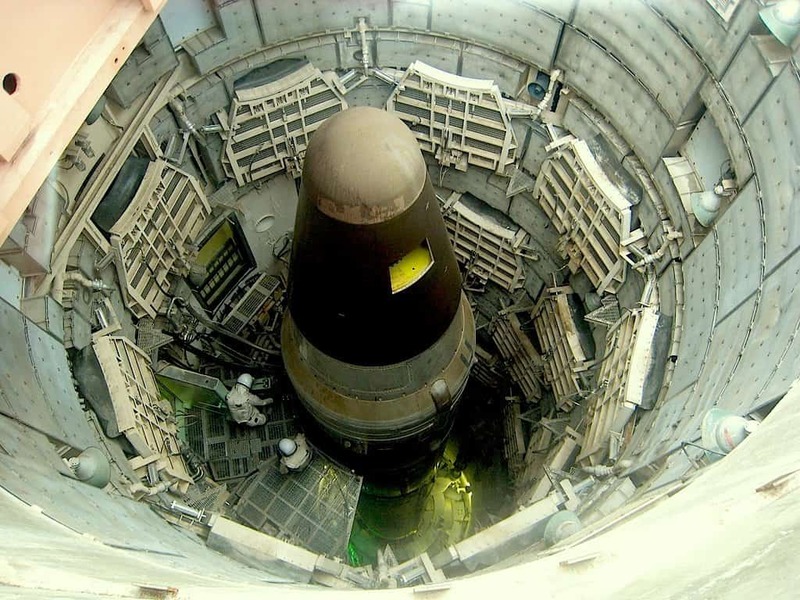 Within the United States, since 1951 over 67,500 nuclear missiles have been produced by the government. The unfortunate aftermath of nuclear explosions are deadly and far-reaching. Radioactive fallout from the Chernobyl explosion, for example, reached both Wales and Scotland.